To aid our members in reaching financial success. Are you eligible to join our family? 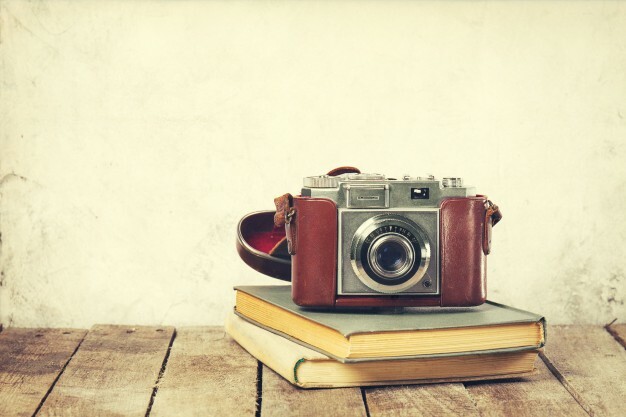 CCU is replacing its wall art and we want to feature your photography! 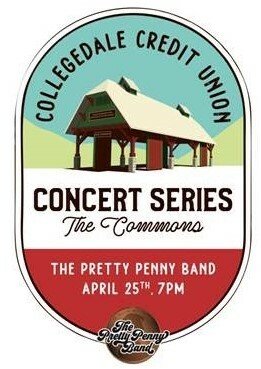 The Collegedale Credit Union Concert Series is proud to announce The Pretty Penny Band coming to The Commons on April 25 at 7 p.m.! Members, don’t forget to pick up your free Member Access Cards today! We put our members in the driver’s seat! Research over 4 million vehicles nationwide. 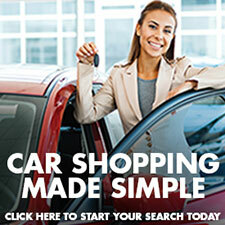 Free Carfax, vehicle comparisons, and more! Get started here! You can now access TurboTax from our website. You can now access your CCU account at nearly 30,000 surcharge-free ATM locations!